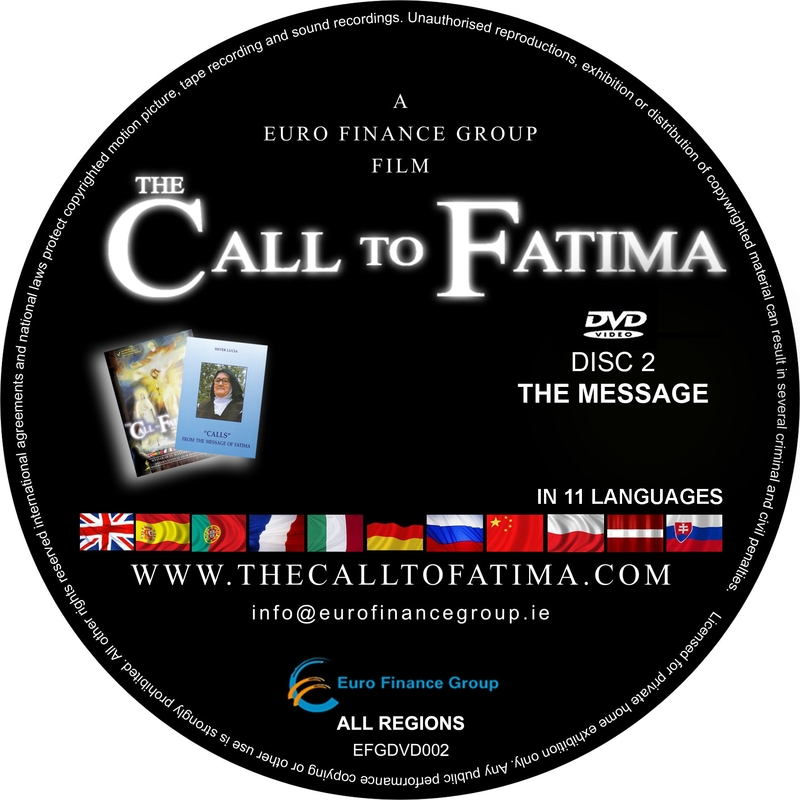 The Call to Fatima is now accomplished in Arabic. 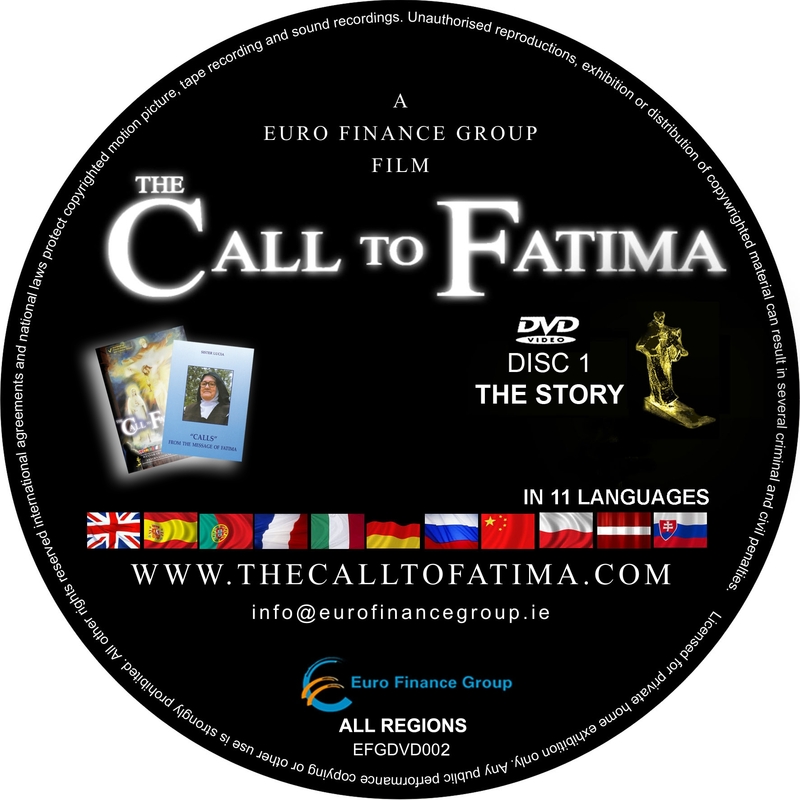 Last week from 8th-12th June we had a special guest who was working on The Call To Fatima Arabic translation. 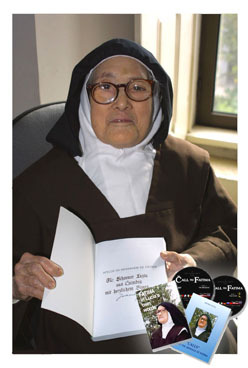 We thank all people who made it happen: Kamal Saka, Armenian Sisters in Rome, Iris, Georgina Turu and others.